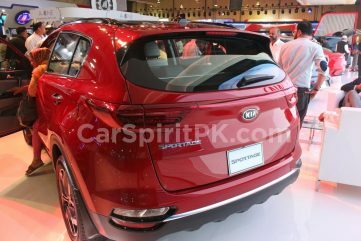 Kia, having displayed a stunning range of vehicles at the 2019 Pakistan Auto Parts Show (PAPS) is on the verge of introducing the Sportage SUV as well as the Picanto hatchback in Pakistan. 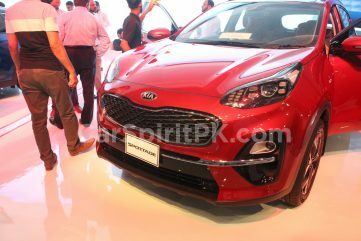 Kia-Lucky Motors CEO Asif Rizvi, revealed at the PAPS that his company is gearing up to start booking of vehicles in June and will launch the Sportage SUV by August and Picanto hatchback by October. 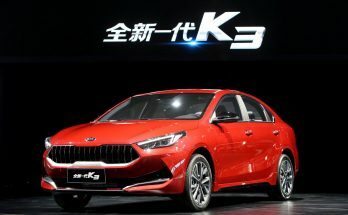 He said Kia-Lucky stands fully committed to localization even if the pace may be a little slower due to low volume at the start and simultaneous launch of multiple products not attempted previously. Today 30-38% of the value of a car assembled in Pakistan is collected by the government in the shape of various levies and in order to realize auto industry’s potential, the country needs to take some measures. The Picanto was also displayed at the PAPS. 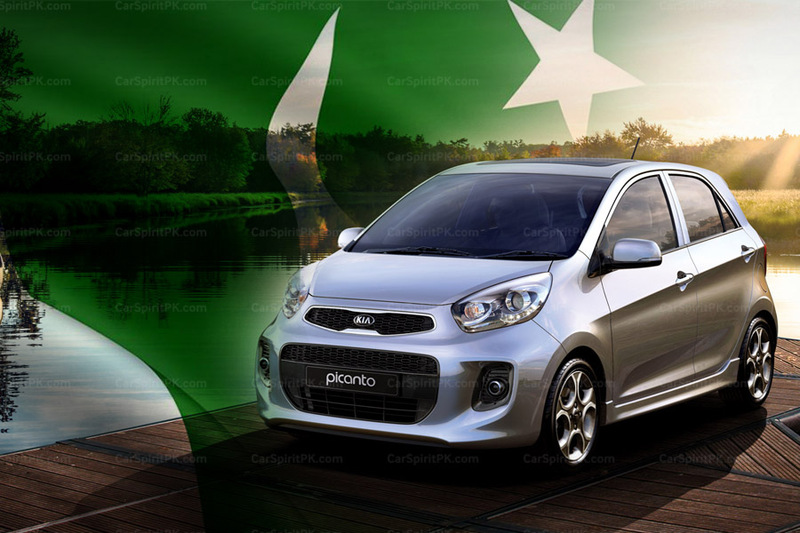 Although Kia has launched the 3rd generation (JA) Picanto in 2017 in global markets, the one that’s coming to Pakistan is the 2nd generation (TA) series which was globally sold between 2011 & 2017. The 2nd gen (TA) Picanto that’s going to be launched in October is actually the facelift version that was globally introduced in 2014. 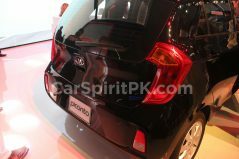 The Kia Picanto will be a welcome addition to the small hatchback segment in Pakistan which is long dominated by Pak Suzuki. The Picanto will be powered by a 1.0 liter (998cc) 3 cylinder petrol engine producing 69hp @6200rpm. 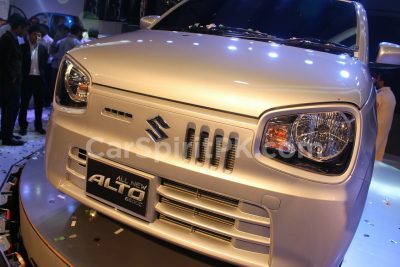 Dimensionally it’s quite similar to the new Suzuki Cultus (Celerio) while the engine produces similar number of horses too. There is no word on the specifications or the price as of yet, however details are expected to be available soon. 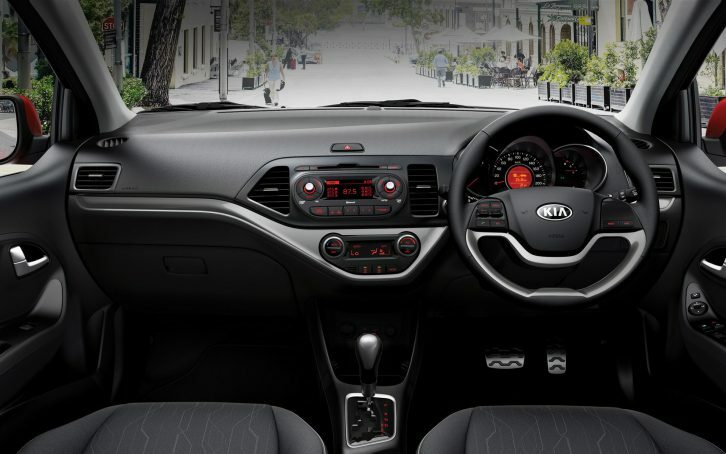 Stay tuned to CarSpiritPK for more information on Kia Picanto hatchback in Pakistan. 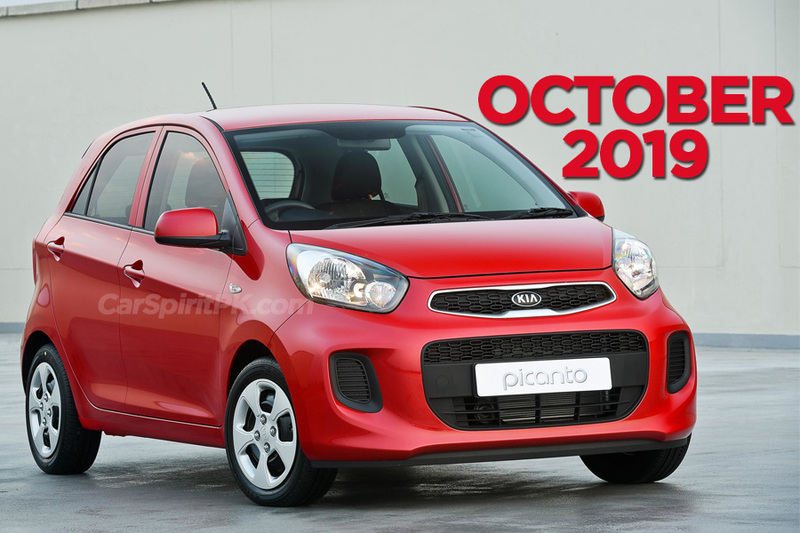 Why they’re not launching picanto 3rd generation? 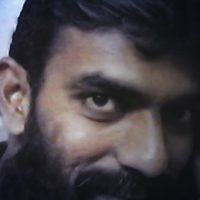 luanch kab ho gi ye? 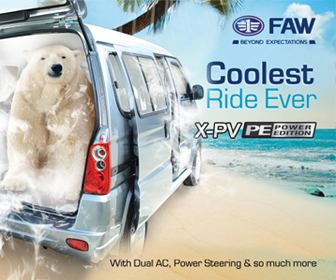 At least better than Suzuki Cultus….